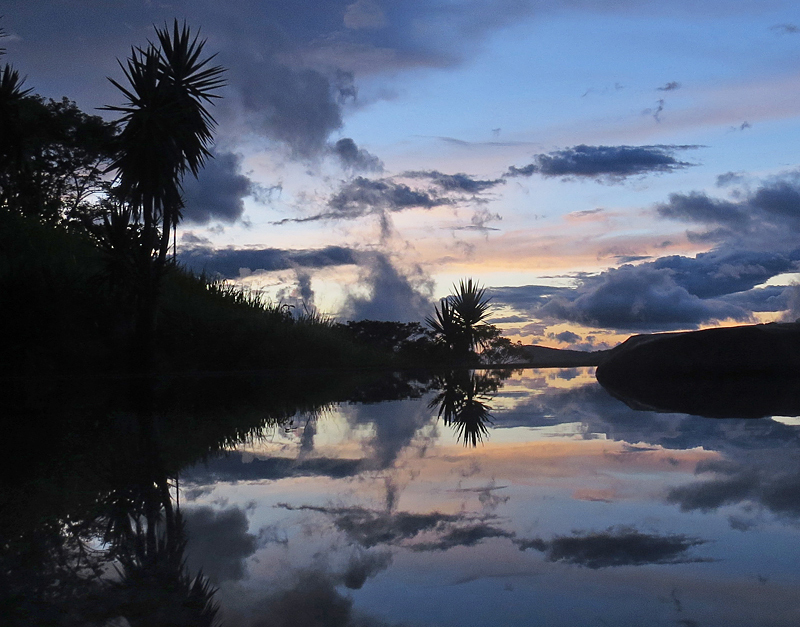 Despite being just two thirds the size of Scotland, Costa Rica’s diverse landscape packs a punch. Its mountainous spine holds highly active volcanoes, and dense wildlife-rich rainforests tumble down towards dramatic coastlines lined with long blond beaches. Not only that, it’s home to 5% of all the world’s plant and animal species (it has more birds than the entire United States) and is a mecca for adrenaline junkies, drawing more extreme sports fans than any other Central American country. 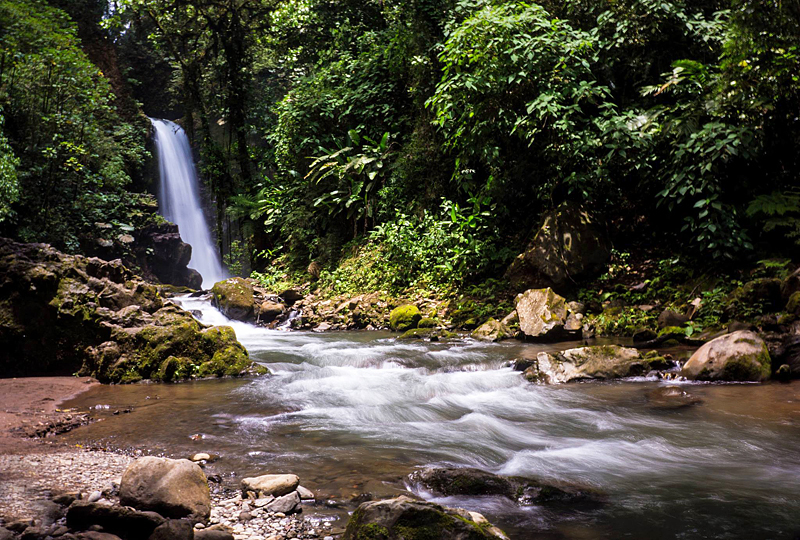 With so much to thrill and fascinate, we’ve picked out our Costa Rican adventure highlights. 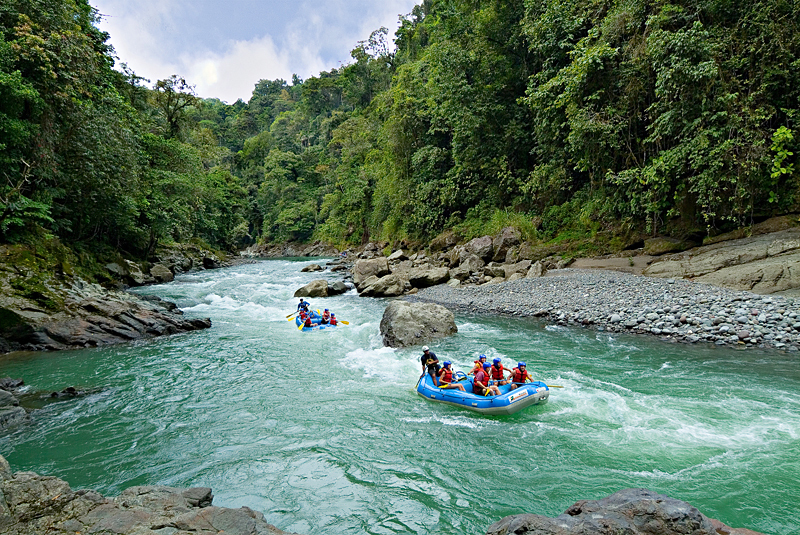 Hitting the rapids is one of Costa Rica’s most popular activities, with routes ranging from Grade 1 (easy) to Grade 5 (difficult). 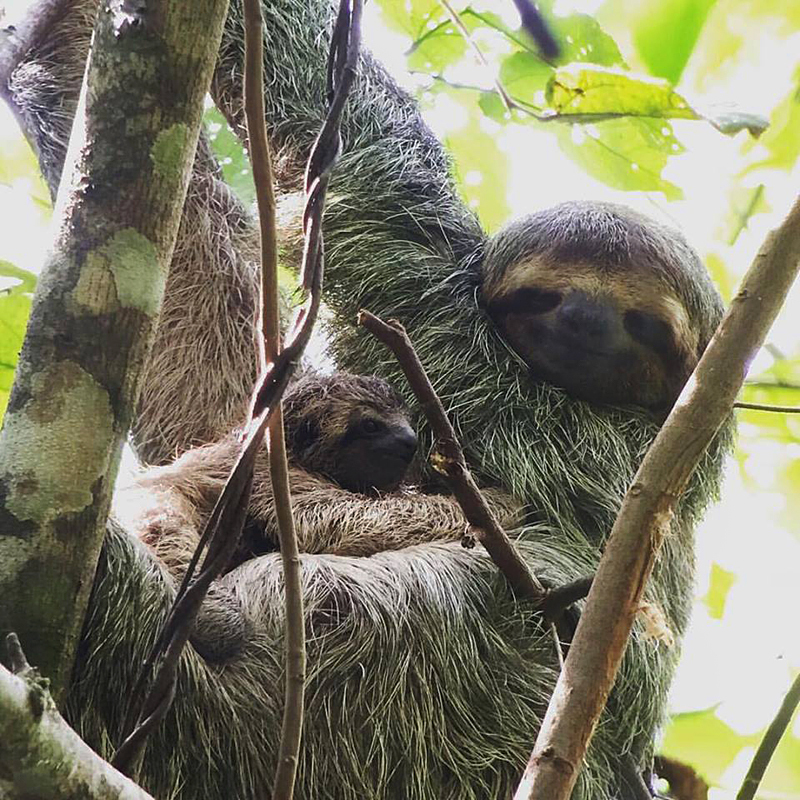 One of our favourite waterways is Pacuare, which forms part of a protected zone covering 25,000 acres; primordial rainforest, steep gorges and abundant wildlife await. 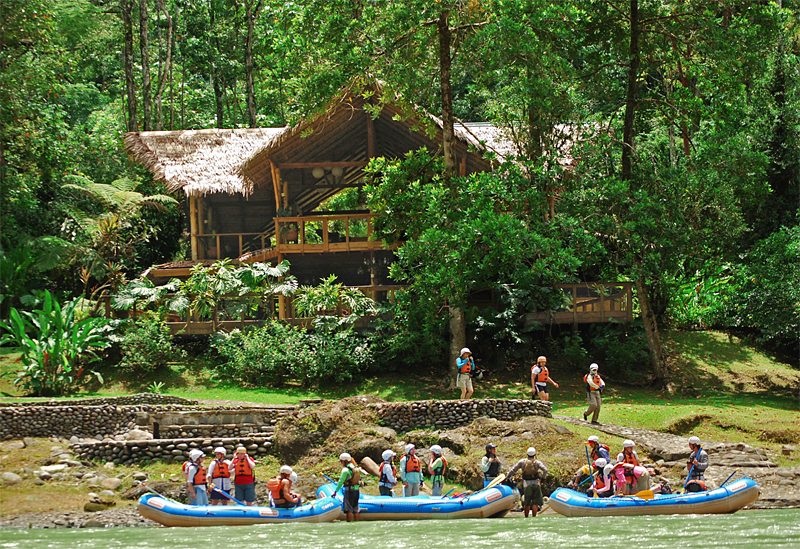 Rafting is both fun and necessary at Pacuare Lodge, as access to this beautiful jungle retreat is via a 14-mile white-water journey, with stops for food and a spectacular waterfall swim en route. The rapids are Grade 1-2 on the way in and Grade 3-4 on the way out (depending on the time of year), but you’ll be accompanied by a professional guide throughout. And during your stay, you’ll be free to explore this remote wilderness, which hides jaguars, ocelots, monkeys and sloths in its midst. To the north of Costa Rica you’ll find Arenal, the country’s most active volcano, where plumes of smoke and cascades of red-hot lava fill the sky. Guided hikes in the surrounding national park allow you to view lava formations from previous eruptions, and on evening tours you can spot glowing streams flowing down the northwest slopes (though be aware that rain or low cloud can dramatically reduce visibility). Bathing in the Tabacón hot springs is an altogether more relaxing pastime. 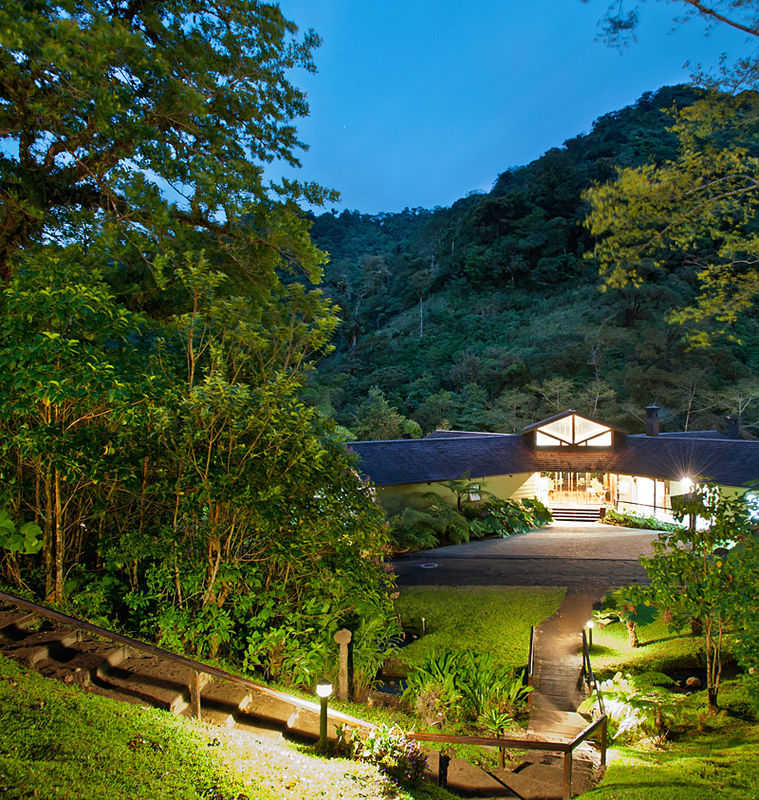 There are several hot pools and waterfalls, plus a restaurant and spa – perfect for soothing aching limbs. 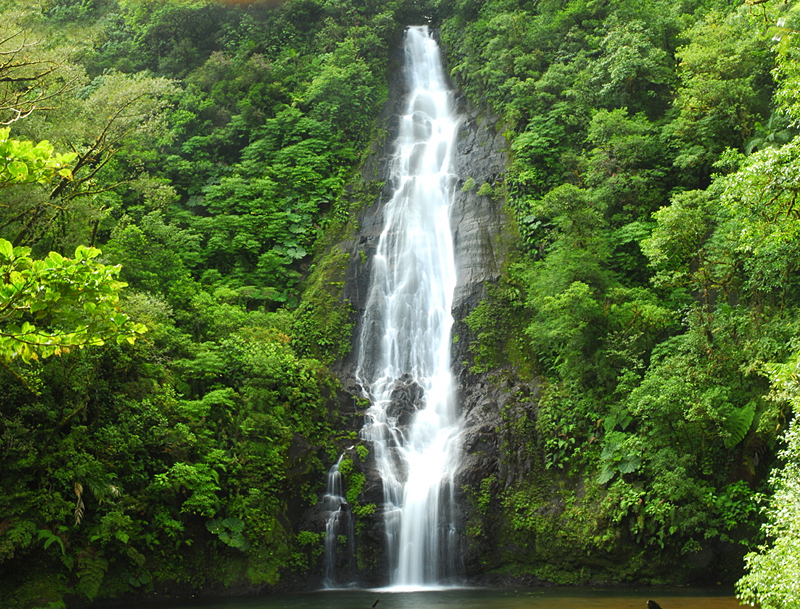 Many people combine volcanic adventures at Arenal with a trip to the Monteverde cloudforest, a few hours’ drive away. 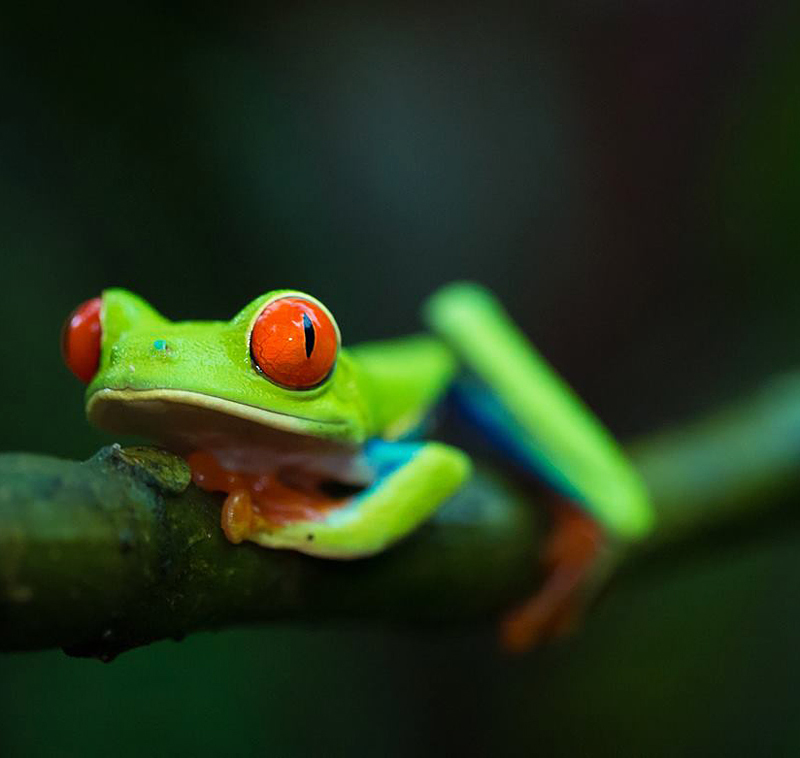 One of Costa Rica’s most popular natural wonders, the reserve protects around 60,000 hectares of primary forest which, at an altitude of 1,400m, is almost constantly draped in mist. It’s an ideal habitat for over 400 bird species (among them the Resplendent Quetzal) and more than 500 species of orchid. 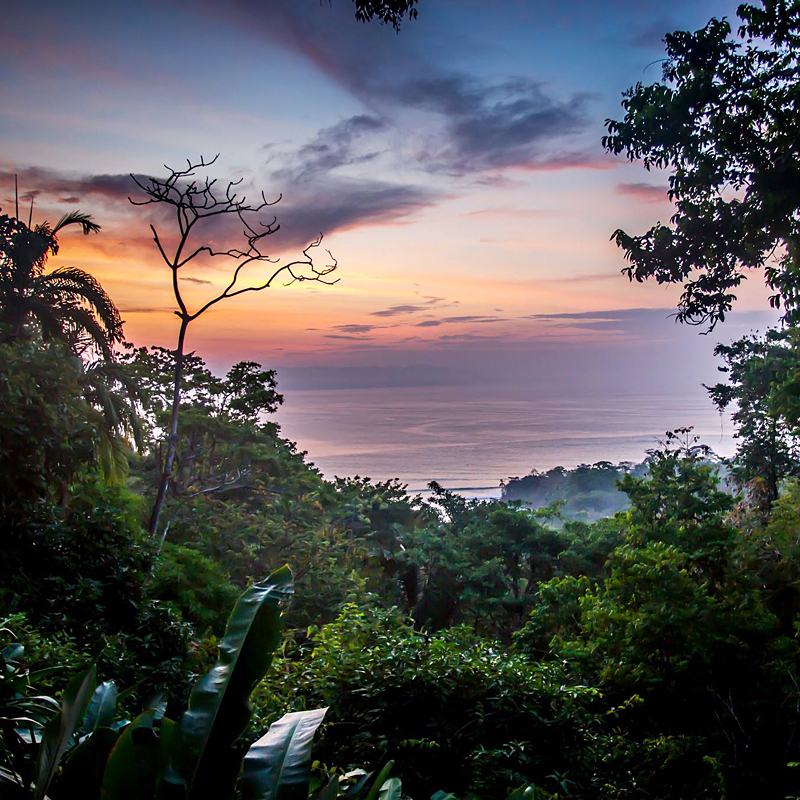 El Sol holds a spectacular location, with wonderful treetop views and total seclusion. But Monteverde isn’t the only cloudforest in Costa Rica. If you like your roads less travelled, try the Bajos del Toro region in the centre of the country, where you’ll have the wilderness all to yourselves. 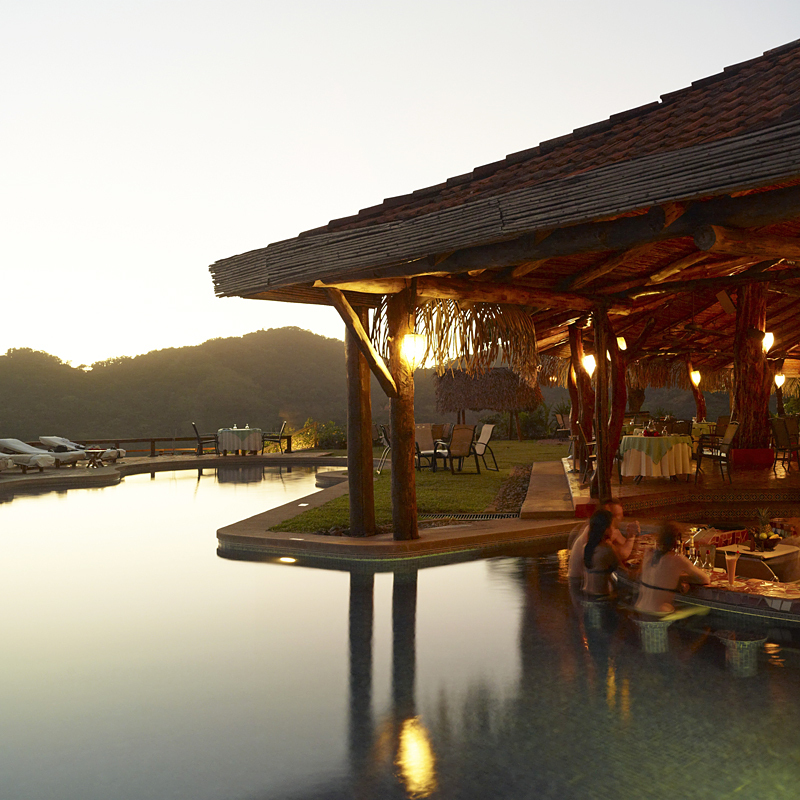 El Silencio, hidden in its depths, is both a luxurious base and a fantastic adventure centre. 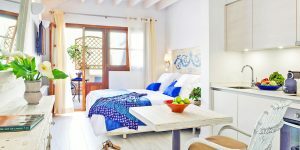 Hikes lead straight from the door, and volcanoes, rafting, horse riding and zip-wiring are all available nearby; you’ll even have a personal eco-concierge to co-ordinate your excursions. Stretching out into the Pacific, the long Nicoya Peninsula encompasses the drier plains of Guanacaste and the forested hills of southern Nicoya. But its greatest pleasures are along the shore, which has superb beaches separated by steep, forested ridges. Rivers ramble through tropical jungle filled with mangroves, where you can spot pygmy kingfishers, flycatchers and green parrots. 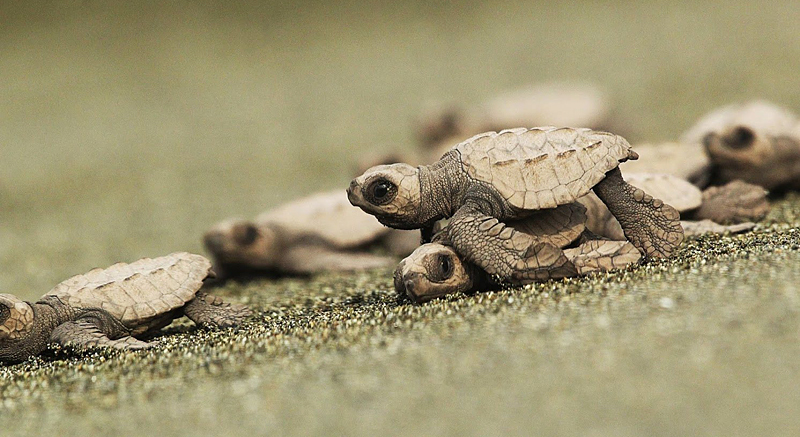 The crashing waves are perfect for surfing, and sea turtles nest at the Camaronal reserve. Stay at clifftop Punta Islita, where everything from zip-lining to bird-watching to horse riding is included in the rates. 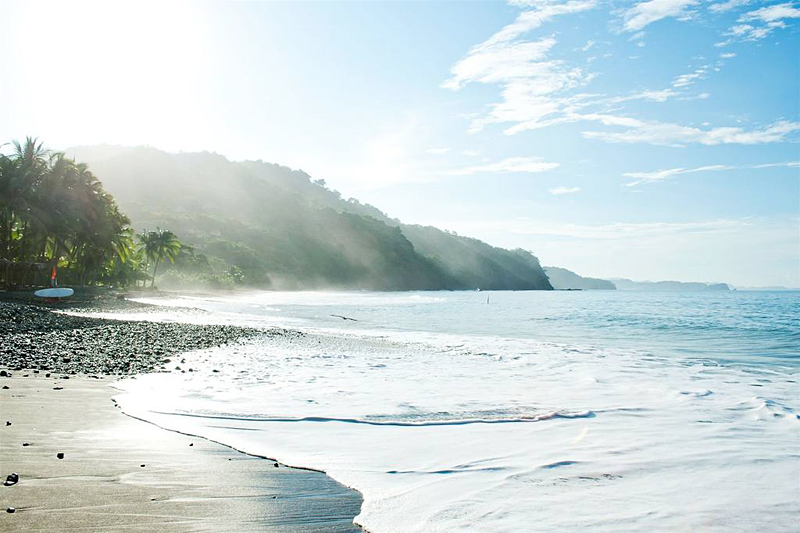 To experience the most unspoilt corner of Costa Rica you’ll need to head south along the Pacific Coast to the Osa Peninsula. 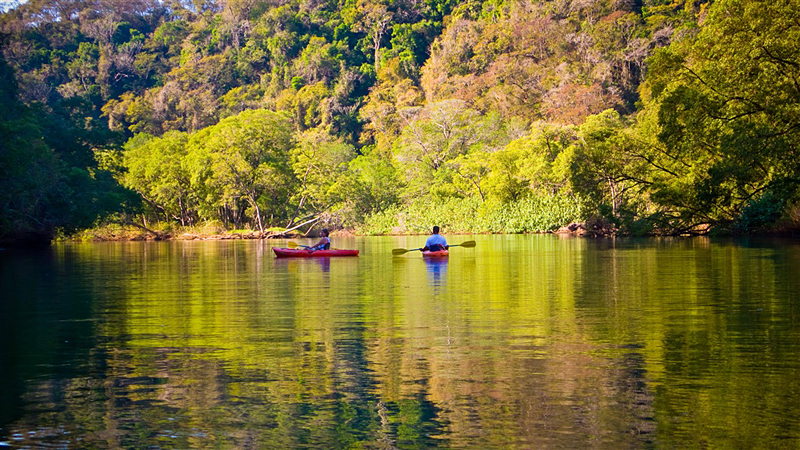 Here, 164 square miles of virgin rainforest are framed by pristine, near-deserted beaches. 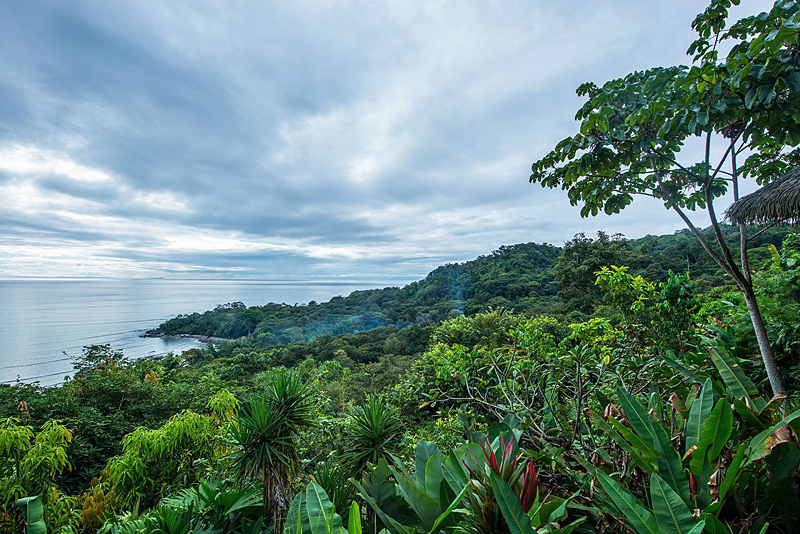 Hike through the remote Corcovado National Park and surf the Cabo Matapalo waves, where the sheltered Golfo Dulce meets the powerful Pacific. 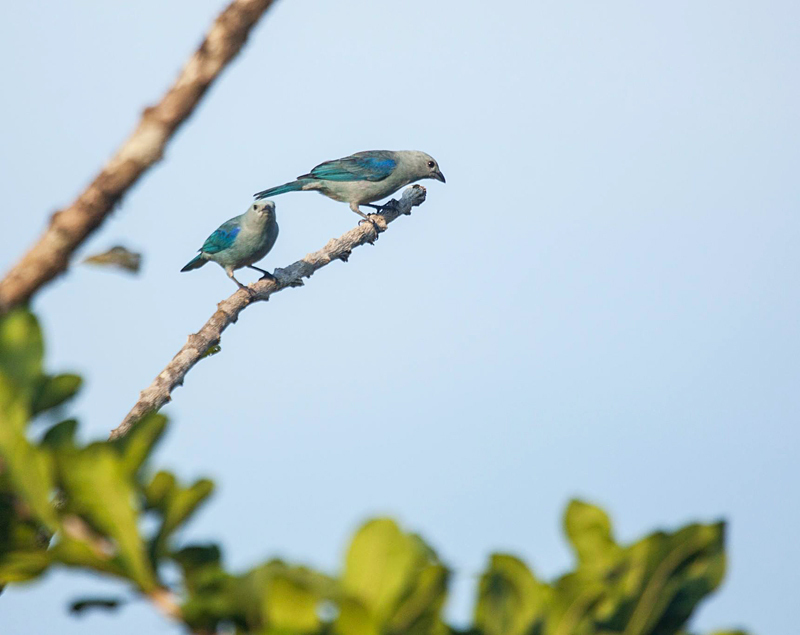 This area is also a major migration corridor, so keep your eyes peeled for hawks, hummingbirds, parakeets, toucans and tree-fuls of rare scarlet macaws. An idyllic retreat from modern life, nearby Lapa Rios was a pioneer of the eco-lodge movement and occupies a privileged position in one of the world’s most precious biospheres. Awake to a chorus of tropical bird calls, and watch monkeys as you lie in the hammock on your secluded balcony. Feel like it’s time to take an adventure? 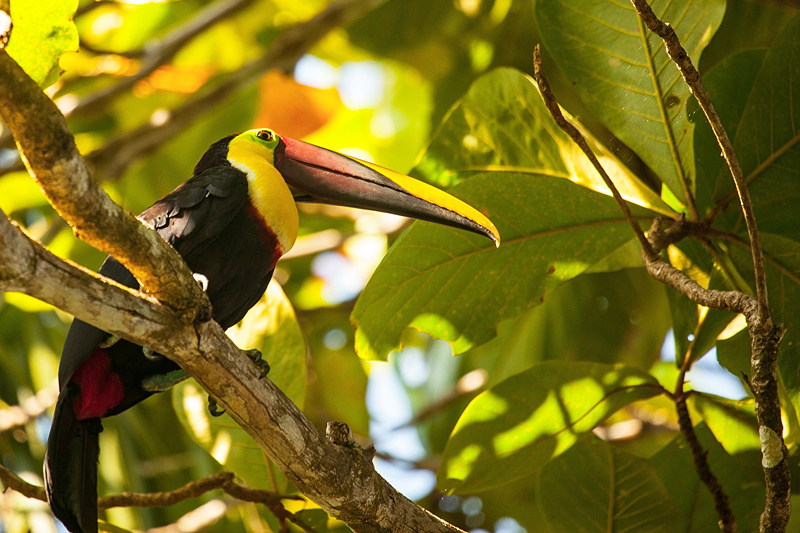 Peruse our full Costa Rica collection or ask our trusted Tailormade Tour operator to create a bespoke itinerary just for you.